. 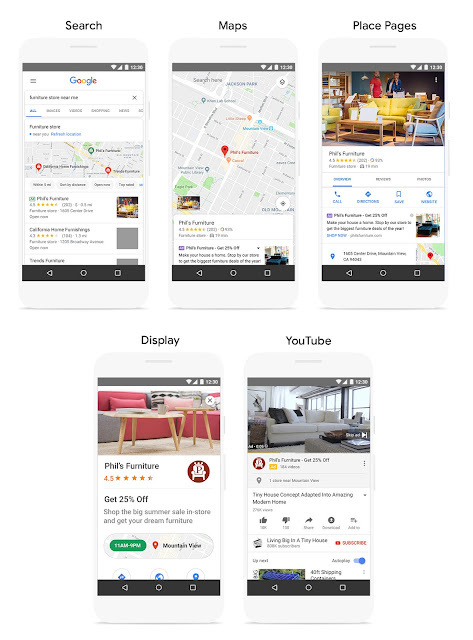 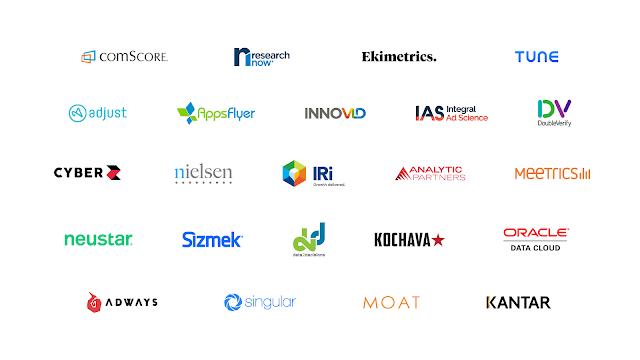 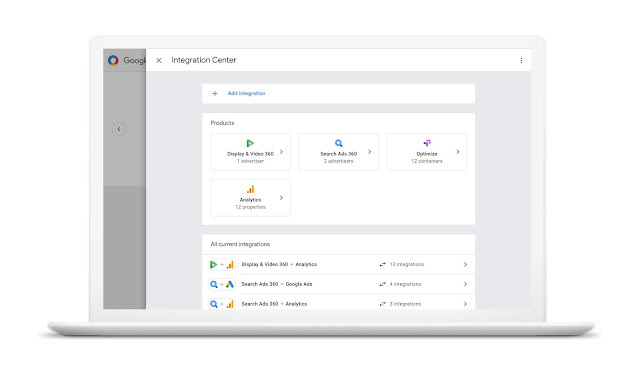 Google Marketing Platform brings together DoubleClick Digital Marketing and the Google Analytics 360 Suite to help you plan, buy, measure and optimize digital media and customer experiences in one place. 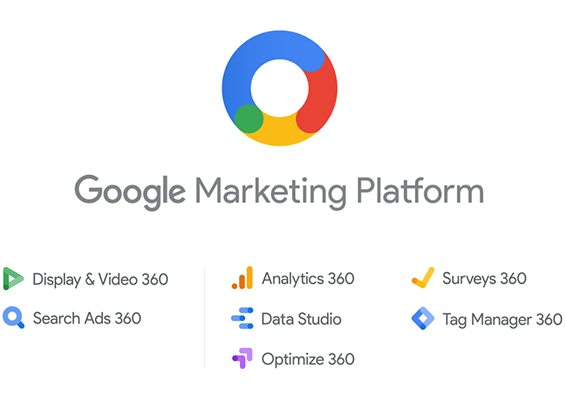 Google Marketing Platform helps you deliver more relevant and effective marketing, while ensuring that you respect your customers’ privacy and give them control over their data. In our recent survey of global marketing organizations, we learned that the #1 priority for marketers is to better understand their customers. 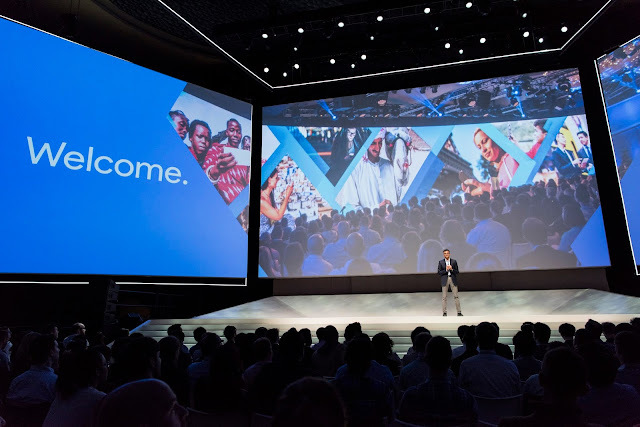 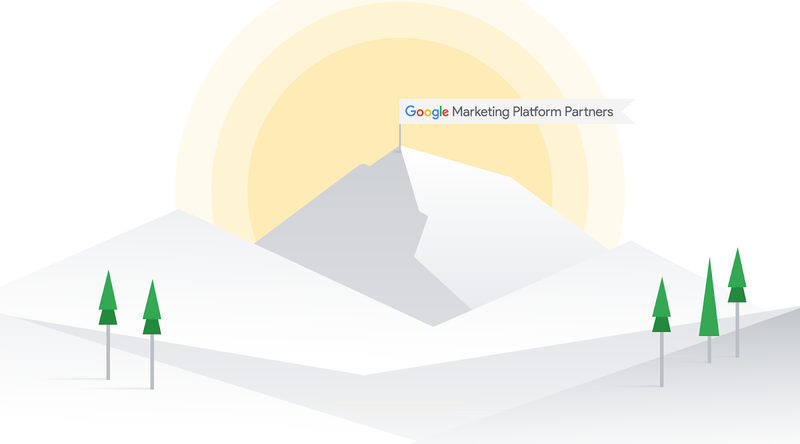 By offering tools that make it easy to collaborate and share insights, Google Marketing Platform helps achieve this customer-first approach to marketing.